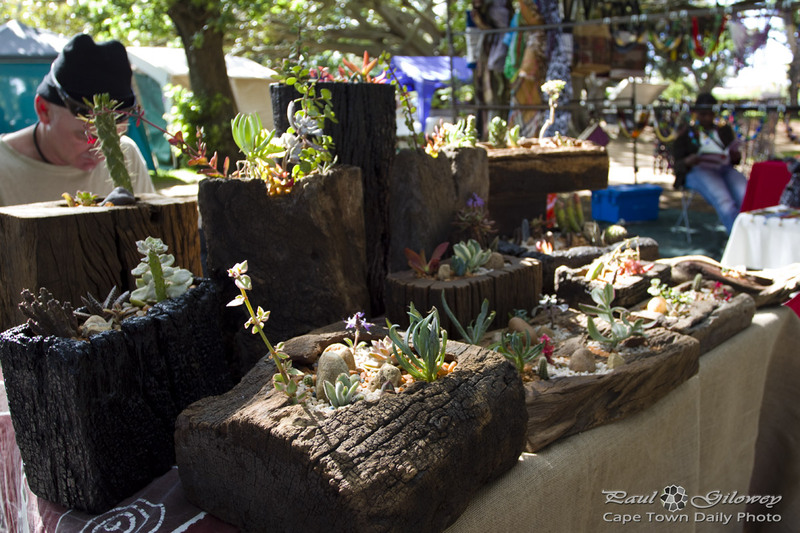 Visit Rondebosch Craft market every second Saturday of the month between 9am and 2pm at the Rondebosch Park. Posted in General and tagged cactus, crafts on Thursday, 18 October, 2012 by Paul. Such a good idea – wish I had one! My son & daughter-in-law bought one & they love it! AWESOME!!!! Little Mexico in your own “space” Love it! Bright idea Paul!! why not a tiny bottle of tequila as well to finish off the feature..heehee! anyway,the cactus is a favourite of mine.